INPA is a diagnostic interpreter program that communicates with your car using BMW’s own factory developed Electronic Diagnosis and Information protocol (EDIABAS). INPA is a powerful and comprehensive diagnostic tool but there is no simple handbook available that I know of which will comprehensively explain its operation or functions. The bottom line with INPA is if you do not understand what a particular function does, you are probably better off leaving that function alone, but having said that, the level of diagnostic functionality is truly exceptional. EDIABAS can accomplish virtually any programming/diagnostic or coding function, but since it is only a computer protocol, requires seperate programs to interface between the user and EDIABAS so that it can receive and trasmit instructions. For example INPA communicates with EDIABAS to perform diagnostics, NCS to perform coding and NFS to perform programming functions. NCS and NFS are not particularly user-friendly and require fairly intimate knowledge of BMW systems to use. If used incorrectly, programs which communicate via EDIABAS have the potential to destroy computer modules, making replacement the only viable option. INPA and ISTA/D (Rheingold), which one better? ISTA/D (aka Rheingold) is the current dealership diagnostic software for all Exx and Fxx cars. ISTA/D is the replacement for older dealership DIS diagnostic software. Likewise, ISTA/P is the replacement for older delaership SSS Progman programming software. ISTA/P & ISTA/D are designed to be used with an ICOM Interface, and with full ICOM-A-B-C, you can connect to older cars. The ICOM “C” Connection is for the older BMW ADS 20-pin round “Pacman” connector in Engine Bay. You can find versions of ISTA/D with an ICOM Emulator builtin, that allows you to use it with an ENET Interface for Fxx cars and a DCAN Interface for Exx cars. I don’t know for sure, as I do not do any Exx work, but I doubt ICOM Emulator would work for older ADS connector. INPA (interpreter for test procedures) is older factory floor diagnostic software, designed to run test procedures. While INPA can be set for English User Interface, most of the Test Procedures, which can be difficult to find, are in German. Between the two, ISTA/D is simply a better option. It has a modern interface, is 100% English (or available in a multiple other languages), and is complete in that it does not require additional Test Procedures. You can have ISTA/P & ISTA/D installed on a laptop aside INPA, WinKFP, and INPA without any issues. INPA and Rheingold, how to choose for different BMW cars? All Rheingold versions have native support for Ediabas 7.x, this option just needs to be activated from istagui config file. I can check the parameter later. This means that INPA K+DCAN can be used directly with Rheingold, as long as the Ediabas (which comes with BMW Standard Tools) is configured for this interfaces. Setting for Ediabas.ini can be found in Rheingold settings, under VCI tab (if the config file has been configured correctly). If the interface works with INPA or Tool32, then it works with Rheingold too. ADS interface is not supported, as Rheingold requires Ediabas 7.x, and only Ediabas 6.x and older has ADS support. So to use Rheingold with ADS cars, ICOM is mandatory. ADS cars are E36, E34, beginning of E38 production and all chassis models that are older than these. E39, E46 and later E38, and all chassis models made after these are equipped with K-line or D-CAN, so K+DCAN cable (combinated interface that has both K-line and D-CAN) is good for these cars. F-series cars can use K+DCAN for diagnosis and ENET for diagnosis + coding and programming. There are 20-pin connectors in engine compartment on all cars made approximately before year 2000, even if they have OBD-2 connector too. If there are both of these connectors available, then 20-pin must be used as OBD-2 is then connected only to DME/DDE and EGS. 20-pin connector type is K-line or ADS, depending on the chassis model. 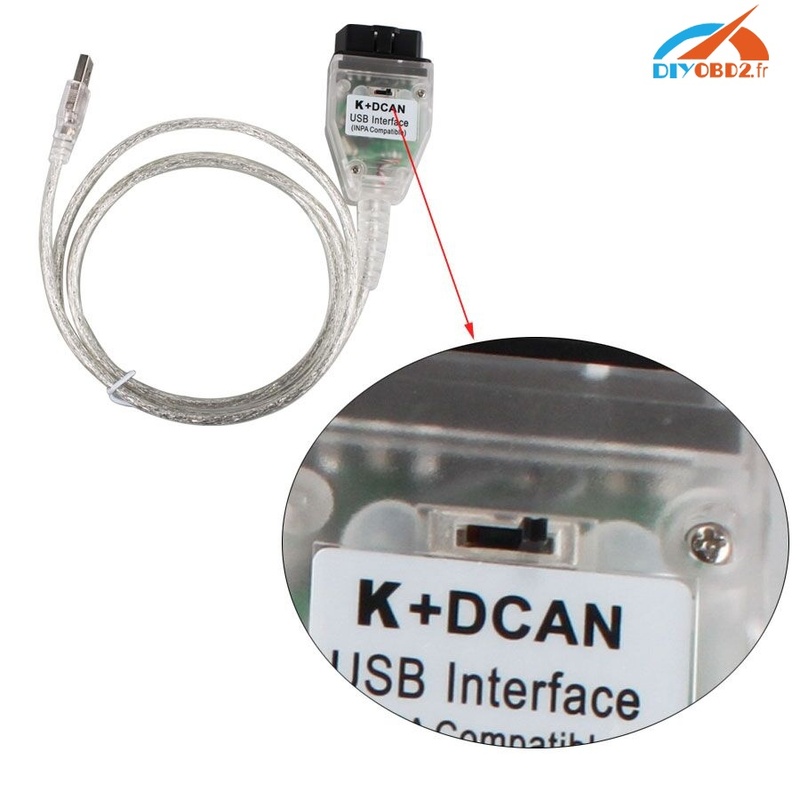 If it is K-line, then K+DCAN and obd-20pin adapter can be used. There is also ADS interface available, it can be used with INPA on ADS cars. It can be found from E-bay, and it is called Tiny ADS. This ADS thing talks directly to COM-port i/o memory addresses, so laptop must have native COM port. USB-COM adapter will not work, period. Of course ICOM can handle these cars via ethernet connection, even with INPA. To configure ICOM to work with Ediabas, I-tool radar is used to check ICOM ip address and then EasyConnect can be used to configure ediabas and to lock the ICOM. Which software for E/F series diagnosis, coding, programing? Tips BMW ICOM can be used with diagnosis and also programming. While DCAN cable can do all of those it is not safe to program modules because there have been a lot of cases where modules were bricked. You can only get your 1B file using FSC generator with ICOM on an E series car but cannot generate 1B file using a DCAN cable since it will give you an error. There is another way though of getting your 1B file without using an ICOM on an E series through the USB port inside your glovebox accessing the hard drive directly. 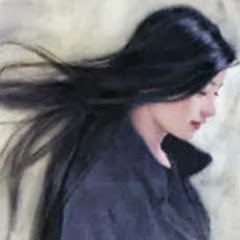 Rather than going through all those stuff, it is more convenient to just buy the lifetime FSC code and be done with it. You program a module if you want to update the software to a newer one or if you a retrofitting a new module and want to flash it. ICOM is a lot more stable than dcan cable when it comes to programming. And you are right there are modules that takes hours to finish and any interruption in the process will surely brick that module. You can get a cheap china clone ICOM but finding a refutable vendor selling a good working ICOM is not easy. BMW E, F, G, I, Alpina series cars, MINI and Rolls-Royce from 1985 – 2017.